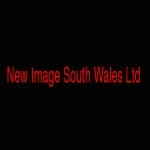 Welcome to New Image Kitchen & Bedroom Replacement Doors. 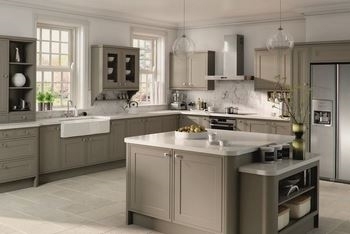 With over 25yrs experience in installing made to measure kitchen & bedroom doors, we offer a simple and quick alternative to having a full new kitchen or bedroom at a fraction of the cost and without the upheaval and mess. 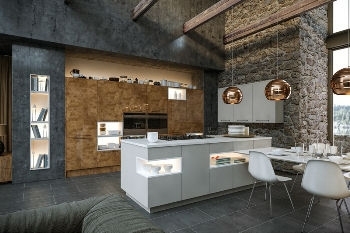 With the number of colours and styles available, there are potentially thousands of permutations available so you are bound to find your perfect kitchen or bedroom finish. To help you with choosing your preferred look, we have split the galleries into smaller, more manageable categories. This should help you find what you are looking for with greater ease. 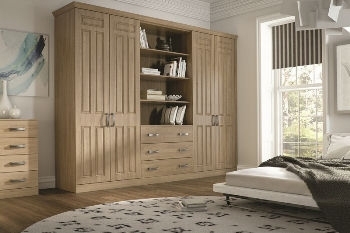 Please bear in mind that our Kitchen and Bedroom galleries can only show a small fraction of examples available. Please feel free to call us during normal working hour if you need further assistance. We are always happy to help. Or visit our website for more information.